Do you want to make a lasting impact on the environment in Cuyahoga Valley National Park? Join us on Saturday, May 18th for River Day, and help to improve the ecosystem of your national park. By helping the park’s habitat restoration efforts, you will help improve soil quality, restore native plants, and reduce stormwater run-off. 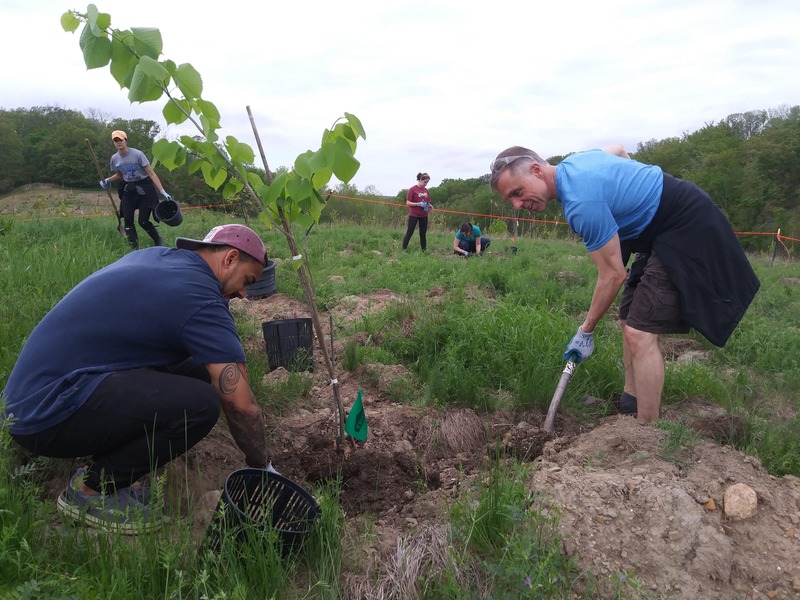 These steps will help to foster more native plants and wildlife, create a safer place to hike and recreate, and imrpove the health of the Cuyahoga River! Invite your friends, family, and coworkers to help preserve CVNP for future generations. Children are welcome! Volunteers who are 7-15 years of age must have parent or guardian supervision at the project site. Volunteers who are 16-18 years of age are only required to have a parent or guardian sign their Volunteer Agreement form.